Join us in March – two great events! 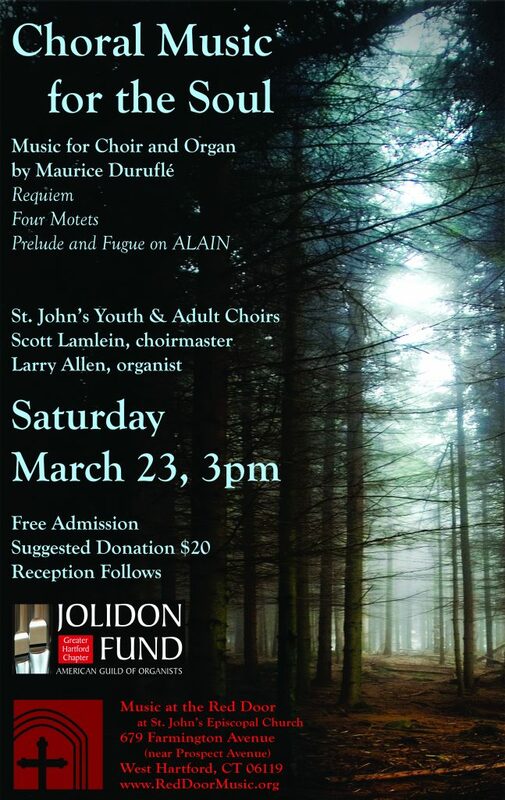 Choral Music for the Soul: Click here for details. 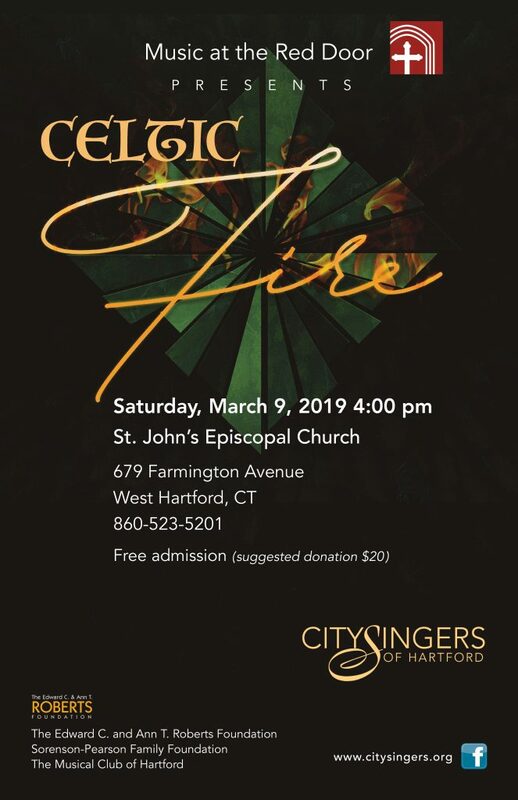 Celtic Fire: Click here for details. « Join us for Messiah! » Pipes Alive! Join us on the first Sunday of each month.